M.K. England is an author and YA librarian living who grew up on the Space Coast of Florida and now calls the mountains of Virginia home. 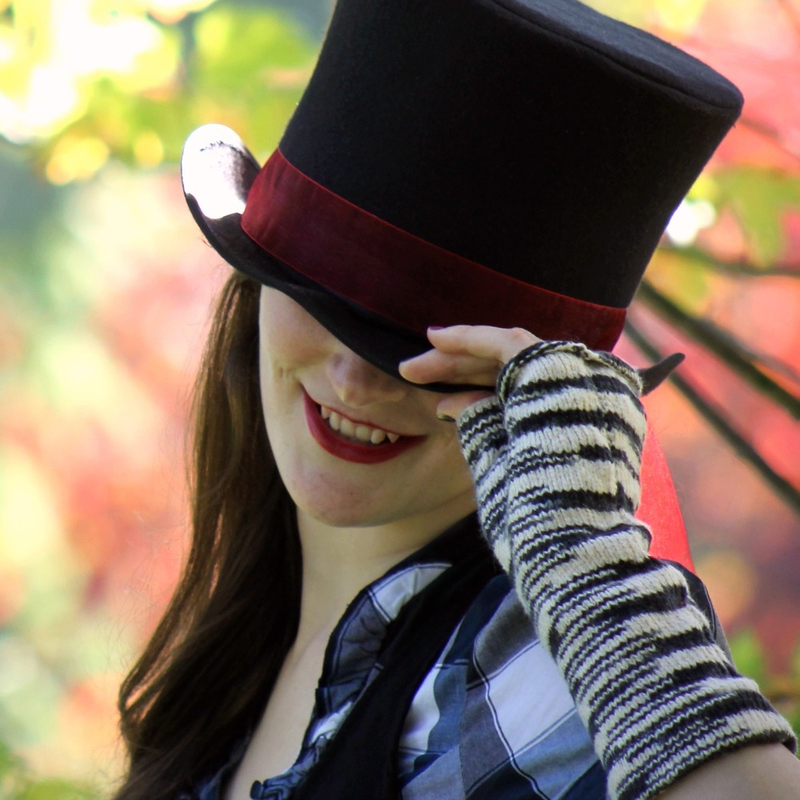 When she’s not writing or librarianing, MK can be found drowning in fandom, going to conventions, rolling dice at the gaming table, climbing on things in the woods, or feeding her video game addiction. She loves Star Wars with a desperate, heedless passion. It’s best if you never speak of Sherlock Holmes in her presence. You’ll regret it. 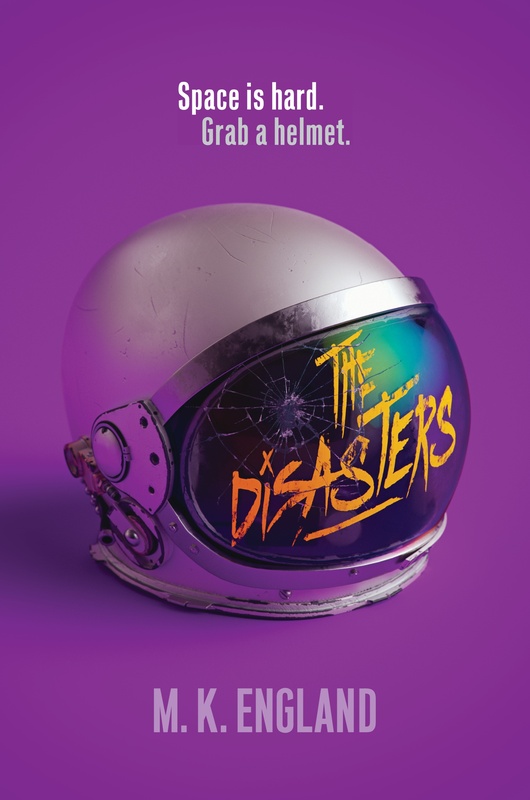 Her debut YA space opera, THE DISASTERS, will be out on 12/18/18 from HarperTeen. For the latest Disasterverse news, you can subscribe to the Eccentric Orbit monthly newsletter at biy.ly/MKEnews. 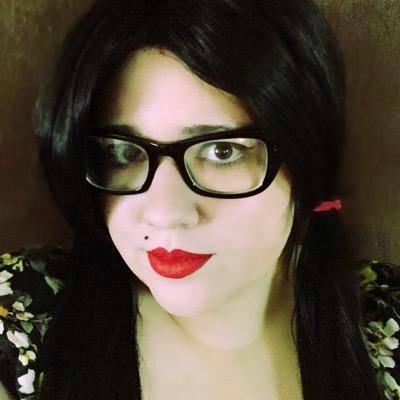 You can also find her on twitter (@Geektasticlib), instagram (m.k.england), tumblr (mkengland), and at www.mkengland.com. 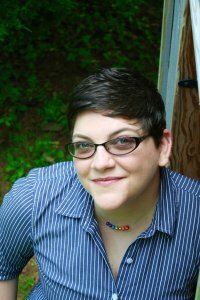 K. Kazul Wolf (most commonly referred to as Bacon) is a fantasy author who spends a lot of her time reading too many books, perfecting her leegndrary typo skills, and being a dragon—though in the latter her interests lean more toward rescuing cats and dogs in distress as opposed to princesses and hoards of gold. She is attempting to conquer the world through culinary and pastry arts, and bouts of obsessive writing. Her endless amount of maniacal tales are represented by Samantha Wekstein of Writers House, and her graphic novel, SACRIFICES OF SHADOW has been released from Villipede Press. You can learn more about her at her website,https://kkazulwolf.com/. I spent my childhood sneaking into wardrobes hoping to find Narnia. Now that I’m older, people think that’s odd, so I write magical stories for children instead. My work features the natural world, folklore, mythology, history, and all that is magical about those things. In addition to helping run From The Mixed Up Files of Middle Grade Authors and The Winged Pen blogs, I work as a developmental editor for Author Accelerator, am a writing mentor for Teen Pit and Pitch Wars, and am the Co-Regional Advisor of SCBWI Western Washington. I’m represented by Jennie Dunham of Dunham Lit. 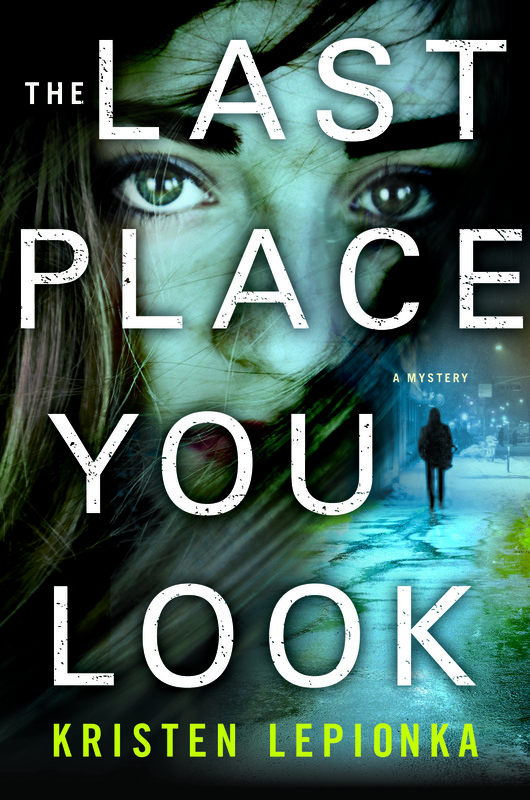 Kristen Lepionka the author of mystery novel THE LAST PLACE YOU LOOK, forthcoming in June 2017 from Minotaur Books. 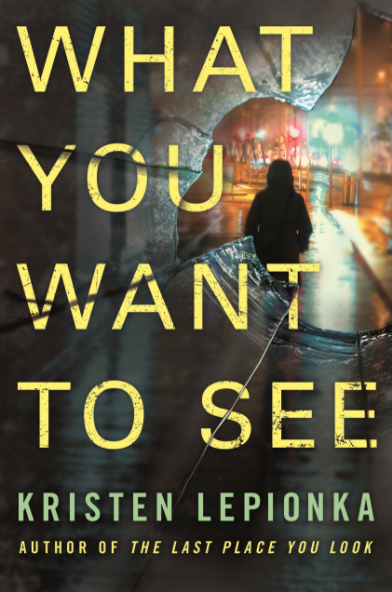 She’s been making up stories since she learned how to string words together and is obsessed with getting the details right in her work, which has led her to multiple police ride-alongs, shooting ranges, lock-picking lessons, and inside an Icelandic volcano. 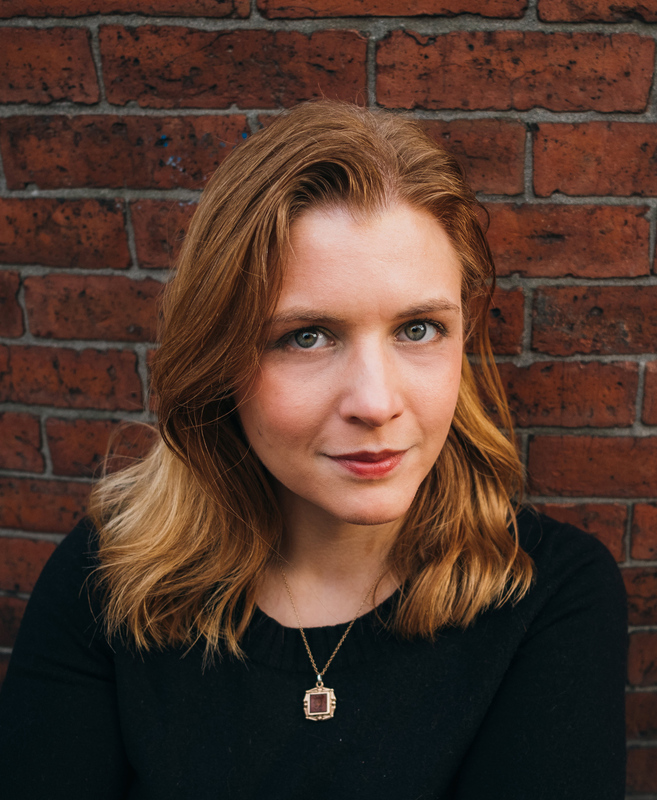 Her writing has been selected for McSweeney’s Internet Tendency, Grift, Shotgun Honey,and Black Elephant. A graphic designer by day, Kristen is also a Pitch Wars mentor and lives in Columbus, Ohio with her partner, two cats, and a very tall to-be-read pile. Lyndsay Ely spent her teenage years wanting to be a comic book artist. As it turned out, she couldn’t draw very well, so she began writing novels instead. She is a geek, a foodie, and has never met an antique shop or flea market she didn’t like. Boston is the place she currently calls home, though she wouldn’t mind giving Paris a try someday. 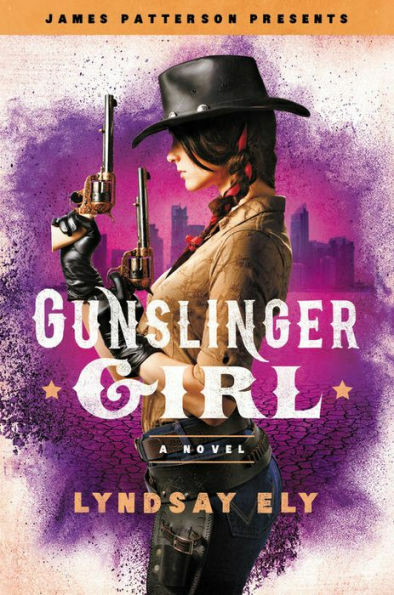 GUNSLINGER GIRL is her debut novel. Lisa Schunemann’s writing stemmed from her love of books and anime. Her first written words were Sailor Moon and Inuyasha fanfiction. She’s a complete fan of fantasy, young adult and adult, with a little bit of science fiction thrown in. 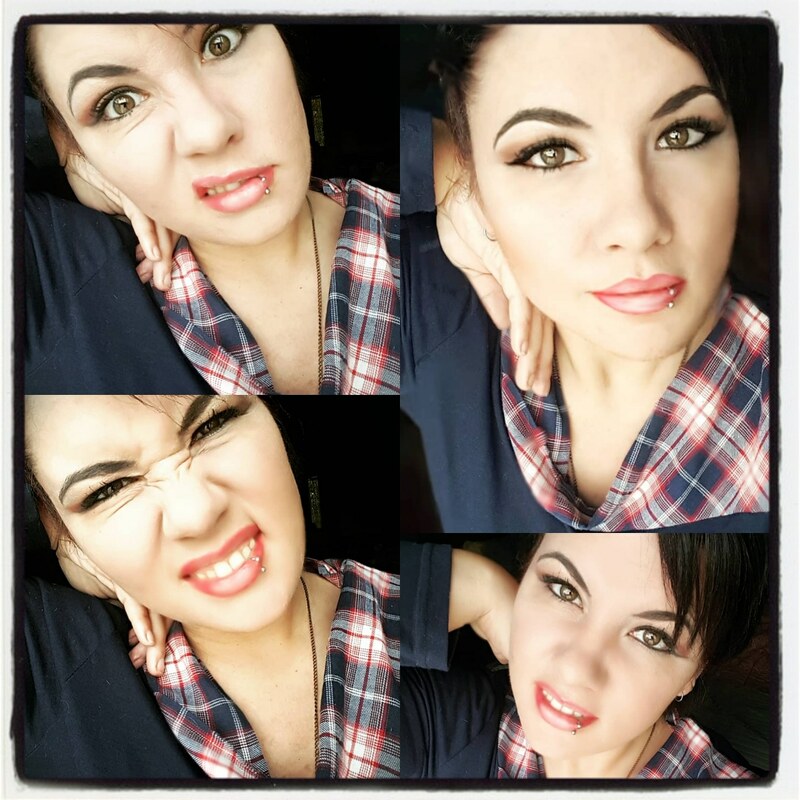 She was a Pitch Wars 2015 mentee and loves to be involved in the writing community. To date she’s written four manuscripts and is currently drafting her next project, a dark YA fantasy with a twist on the Anastasia legend. 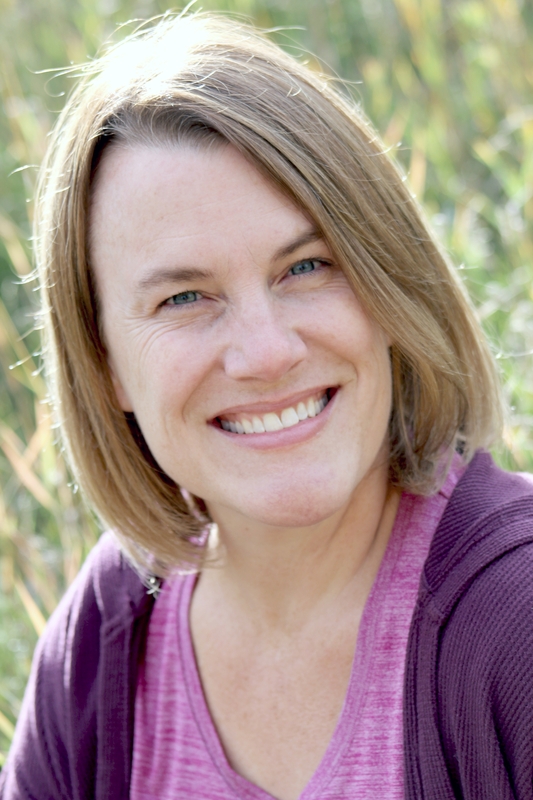 Becky Dean writes contemporary and speculative novels for young adults. Her short fiction has been published on Splickety’s Lightning Blog and in its SPARK magazine. When she’s not busy writing, drinking tea, or watching sci-fi shows on TV, she enjoys planning adventures for herself and her characters. She loves YA books of all genres and looks forward to working with a talented teen writer! 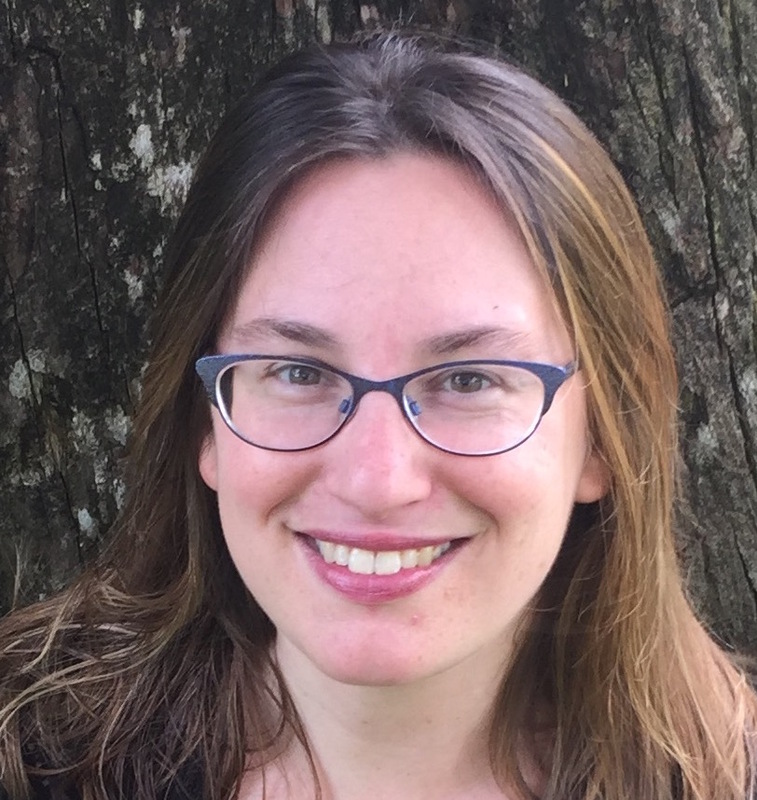 Emily Ungar is a writer of both middle grade and women’s fiction and am represented by Kerry Sparks of Levine Greenberg Rostan Literary Agency. She had the amazing opportunity to be chosen as a middle grade mentee in the 2015 PitchWars round and is super grateful to her mentor Stefanie Wass for shaping her craft and cheering her on. She loves keeping up with her PitchWars writing tribe and traveling with them on their journeys to amazing accomplishments. She started writing stories in elementary school and as she rolled through adolescence she realized she not only loved writing–sheneededit in her life. She was, and still is, that quiet girl in the corner scribbling furiously in her notebook. She likes lighthearted writing with a dark edge but also loves when writers tackle tough issues with a dose of humor. Kim Long writes MG contemporary fantasy sprinkled with science. When not managing her fantasy baseball and football teams, she can be found biking, watching Star Wars for the zillionth time, or teaching her nieces about the importance of choosing the correct racer (Toad) and vehicle (standard bike) to obtain success in Mario Kart. She has also served as a judge/mentor in Query Kombat, Nightmare on Query Street, and Pitch Wars. In her downtime, she works an attorney in the Chicagoland area, where she spends her days expressing her clients’ (always true) stories to judges and juries. Ashley D. MacKenzie is a YA writer and avid traveler. When she isn’t exploring the world, she teaches high school English and French near Vancouver, Canada. A two-time Pitch Wars mentee, Ashley knows the value of critique and would pick revising over drafting any day. With Ashley as mentor, expect the honest feedback that comes from living in the query trenches, combined with the optimism and resilience that make every step and stumble feel like an adventure. 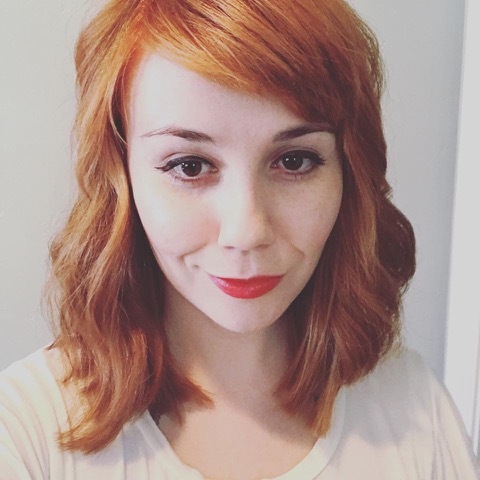 In addition to writing fiction, Ashley has been an education and lifestyle blogger for the Huffington Post, and is the volunteer in charge of the pitch/blue pencil room at the Surrey International Writers’ Conference. She’s currently a literary agent intern and she’s in the master’s program at Texas Woman’s University to become a librarian. She’s a supporter of #WeNeedDiverseBooks and hopes to help bring diverse books to the shelves of libraries, not just bookstores. She’s worked in libraries for the past ten years, but has also worked as an English tutor, freelance editor, and contest mentor. She loves helping other writers both as a shoulder to cry on and someone to tear their writing to pieces (She helps them tape it back together, it’s fine). When she’s not writing or reading (read: avoiding work), she plays video games, window shops for more Korean skincare (her bathroom shelves are full; she has a problem), or she visits the local park to jog and shriek about how cute ducks are. 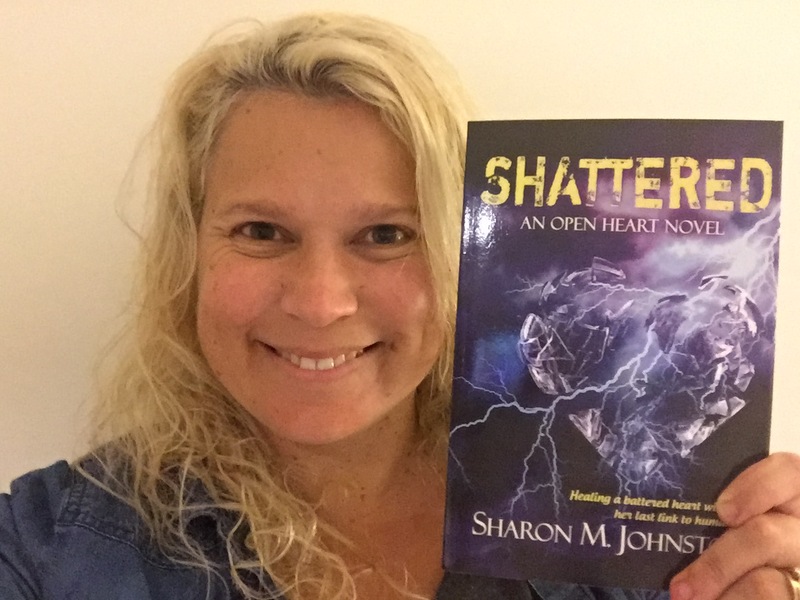 Sharon M. Johnston is an author and public relations professional from Queensland, Australia. She writes Young Adult and New Adult fiction across a variety of genres, including Science Fiction, Fantasy and Contemporary. One of her passions is helping other authors, particularly through Pitch Wars and Pitch Madness. With a Bachelor’s degree in Biochemistry, Heather’s lab reports always lacked the fantastical elements her imagination craved. Hypotheses turned into taglines and novels that range from Epic Fantasy to Contemporary, Speculative Fiction. Heather’s love of literature and writing developed into a publishing industry career when she became Assistant to Author Brenda Drake and then Managing Director of Pitch Wars, #PitMad, and Pitch Madness. She’s also an agent intern, a member of SCBWI, and was previously an Editor/Ambassador for Cornerstones Literary Consultancy US/UK. Now Heather freelance edits MG, YA, and select Adult manuscripts. You can find her on Twitter, at her Way-Word Writer blog, or on Instagram. Dea (D.H) Poirier was raised in Edmond, Oklahoma, where she got her start writing in creative writing courses. She attended The University of Central Oklahoma for Computer Science and Political Science. Later, she spent time living on both coasts, and traveling the United States, before finally putting down roots in Central Florida. She now resides somewhere between Disney and the swamp, with her husband, son, two dogs and two cats. D.H. Poirier is represented by Laura Bradford of the Bradford Literary Agency. 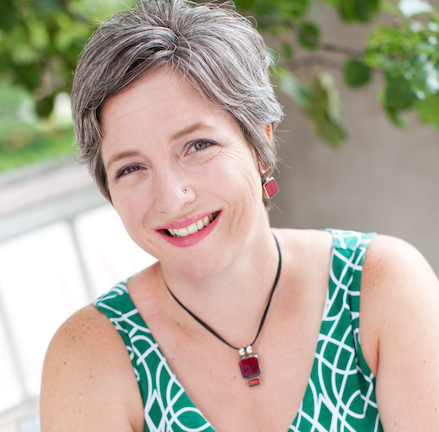 Laurie Dennison is a freelance editor and website coordinator by day and a YA writer by night. She holds a BA in English and an MEd in English education from the University of Florida. An active member of SCBWI, she was the Jacksonville critique group leader for three years, and her YA contemporary PISTOL CANDY won the 2017 SCBWI Rising Kite Award. Laurie loves characters with complicated relationships and themes that resonate long after a book is finished. 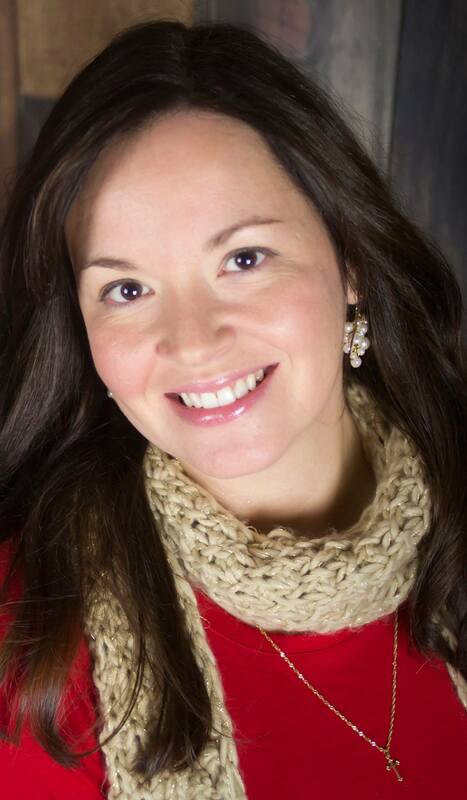 She is represented by Danielle Burby at Nelson Literary Agency. 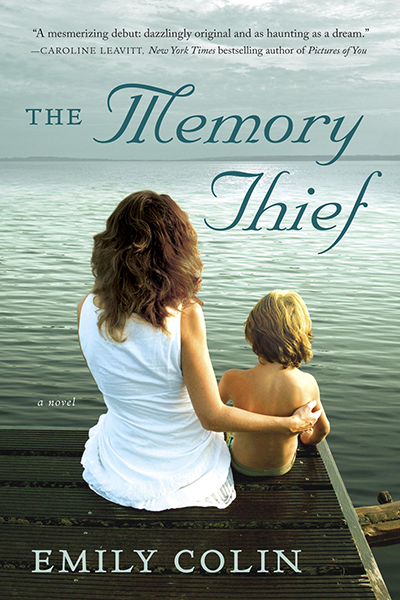 Jennifer Camicca has lived in the wilds of Los Angeles where she wrote her first book at the tender age of five, Iran where she developed a fear of camels and a fondness for pistachios, Hawaii with its balmy breezes and memories of learning to swim, and the San Francisco Bay area where she now lives with her children and husband. She loves to ask: what if…? This question has resulted in her writing short stories and novels where the characters experience heartbreak, find love, and discover the intricacies of life along the way. Fiona McLaren lives on the sun-soaked island of Cyprus, and is a full-time scriptwriter for an independent animation company. 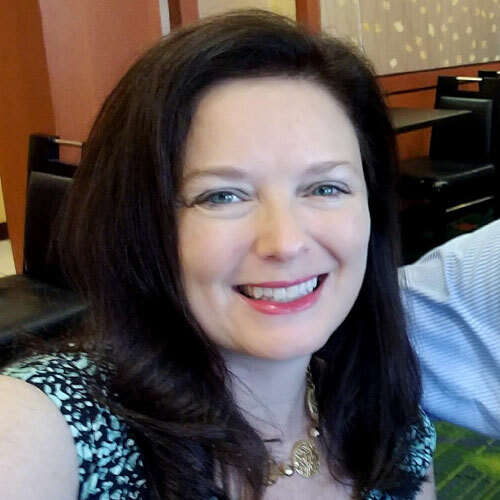 She has worked as a freelance editor, creative writing coach for home-schooled teenagers, and has sold a variety of articles and web content over the last decade. She is represented by literary agent Maura Kye-Casella of Don Congdon Associates. 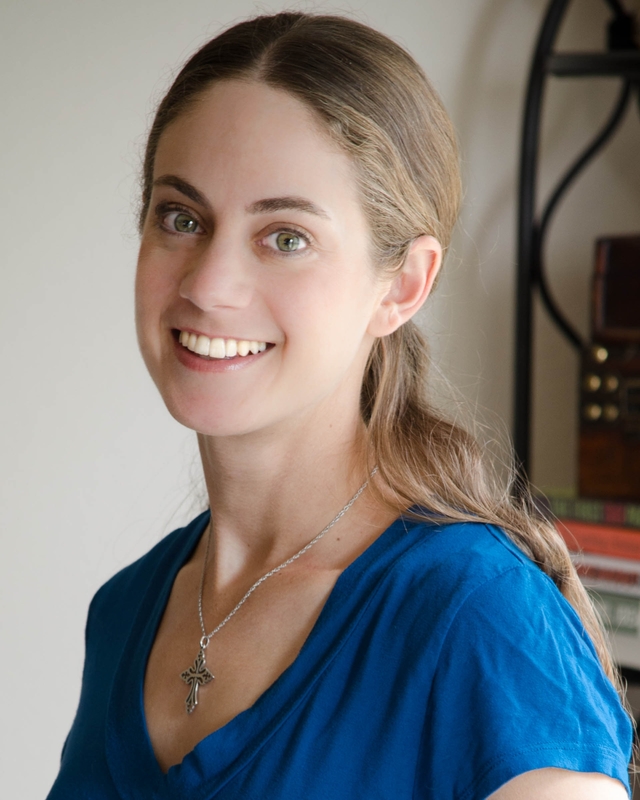 Erica Waters is a YA fantasy writer represented by Lauren Spieller of Triada US. She grew up in the pine woods of rural Florida but now resides in Nashville, TN. 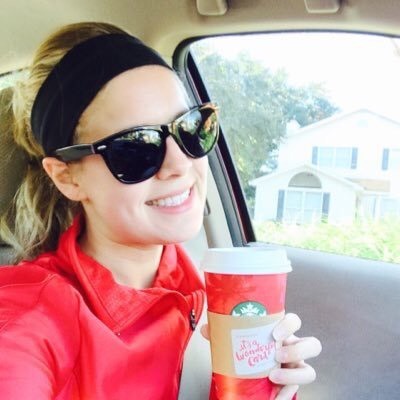 Erica has a Master’s degree in English and teaches writing courses at a small liberal arts college. When she’s not writing or teaching, you can find her playing the banjo very badly and hanging out with her dogs, Nutmeg and Luna. Connect with her on twitter at @ELWaters. Amelia Diane Coombs snuck books to the dinner table, read Gone with the Wind when she was in the fifth grade, and failed high school geometry because she was too busy writing in her notebook. 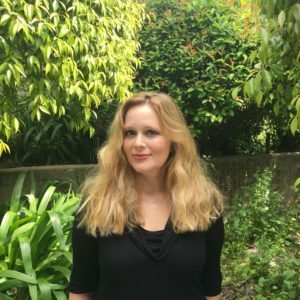 In pursuit of turning her passion into a profession, Amelia majored in English with an emphasis in Creative Writing at the University of California, Davis, and received her MFA in Creative Writing Fiction from Saint Mary’s College of California. As a Young Adult author, Amelia enjoys writing unlikable female protagonists, oddities, weird subcultures, and the magnificent journeys teenagers embark upon to shape their inner and outer worlds. She’s a former Pitch Wars mentee twice over (2016 and 2017) and is now an Author Mentor Match mentor. Amelia is represented by Jennie Kendrick at Lupine Grove Creative. 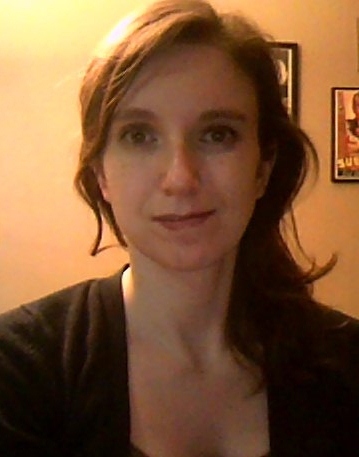 Ashley D. MacKenzie is a high school French and English teacher from Vancouver, Canada. She likes dogs, travel, and reading books while simultaneously petting dogs and traveling. Ashley writes contemporary YA about teens navigating that space between kid and adult, making choices, taking risks, and picking themselves up when life happens. She’s represented by Laura Zats of Red Sofa Literary. Annette Christie has been many things in her life: a playwright, an actor, Barbie for various Mattel functions, and an extra for movies and television. 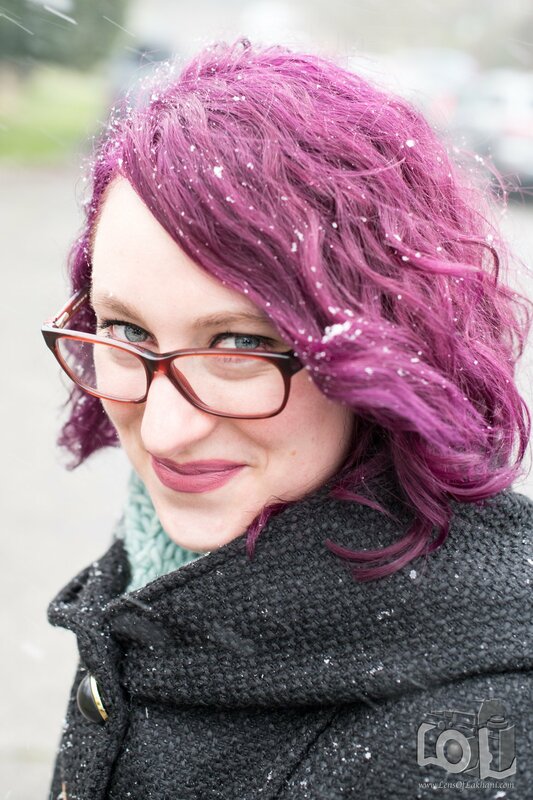 She writes YA and Women’s Fiction and is repped by Jess Dallow of Brower Literary Management. She currently resides in Canada with her husband and two children. As a Pitch Wars Class of 2016 alum, Dr. Tamara Girardi knows how beneficial a strong mentor can be on any writer’s journey. She’s looking to mentor a teen author of YA contemporary fiction who is eager to learn and grow as a writer, and she applauds every single teen author who enters this contest! Tamara is an Assistant Professor of English at HACC, Central Pennsylvania’s Community College. She studied creative writing in the gorgeous city of St. Andrews, Scotland, with occasional sightings of HRH Prince William and his lovely girlfriend, now the Duchess Kate. Tamara writes YA contemporary and YA fantasy. She signed with her agent as a result of Pitch Wars and her novel, GRIDIRON GIRL, about a girl who competes against her boyfriend to be the starting quarterback of the high school football team, is on submission. You can find her on Twitter @TamaraGirardi and Facebook: TamaraGirardiAuthor. 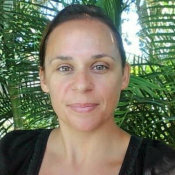 Kate Foster is an Englishwoman living on the Gold Coast in Australia, where she works as a freelance editor with a growing list of successful clients. She loves nothing more than watching an author’s writing develop and their voice blossom. 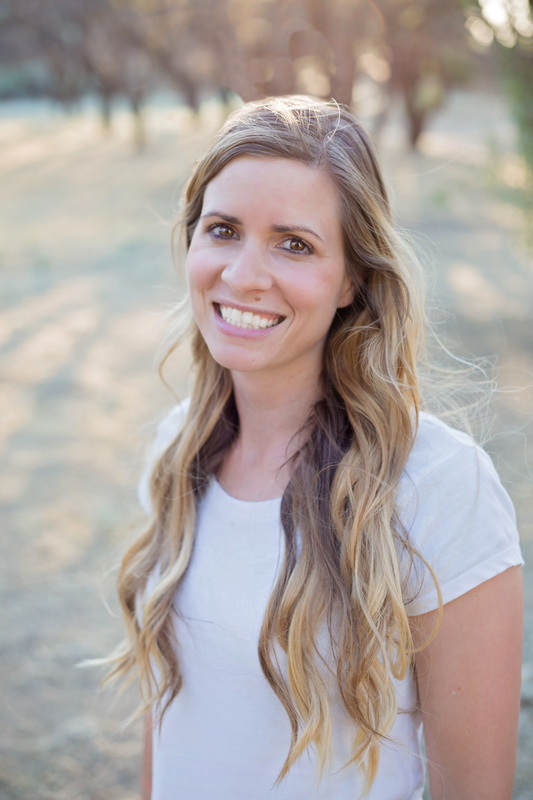 A few years ago, after seeing so many incredible books and writers not get picked up by agents and the larger publishing houses, she founded Lakewater Press, a boutique press that hopes to give some of these a chance to land in the hands of readers. With award winners, an abundance of 5-star reviews, and top 100 Amazon sellers, it’s going pretty well! Kate has been a Pitch Wars mentor for the past three years as well as mentoring writers in other contests when time permits. She’s also an award-winning middle grade author. Last year she was a final round TeenPit judge and can’t wait to be blown away again by this year’s entries. 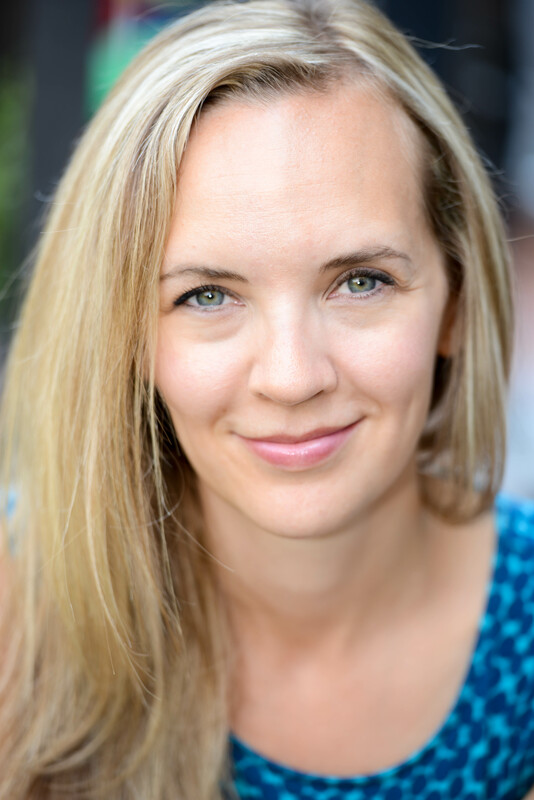 Find out more about her, sign up to her newsletter, and follow her editing blogs at www.katejfoster.com or get to know her on Twitter @winellroad – she’s on there way too much! 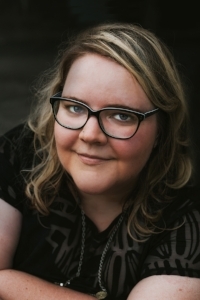 Erin Foster Hartley is a YA writer who loves exploring themes of family and identity in unexpected ways. 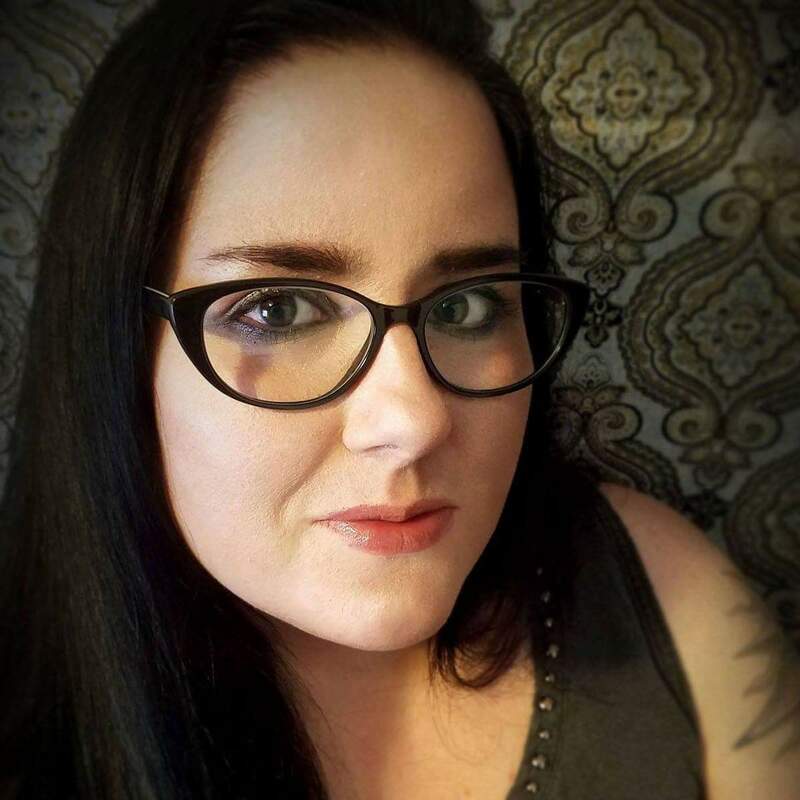 She is excited to be a part of Teen Pit this year, and she’s looking to mentor a teen writer in the genres of contemporary, historical fiction, thriller, or mystery. If there’s something quirky or experimental about your work, even better. She has mentored for Pitch Wars and led teen writing workshops for the Iowa Youth Writing Project. 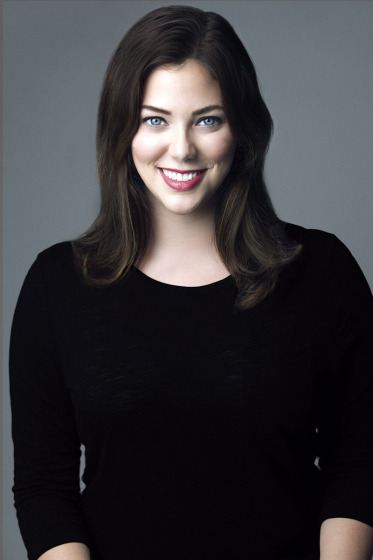 Erin is represented by Melissa Nasson of Rubin Pfeffer Content. 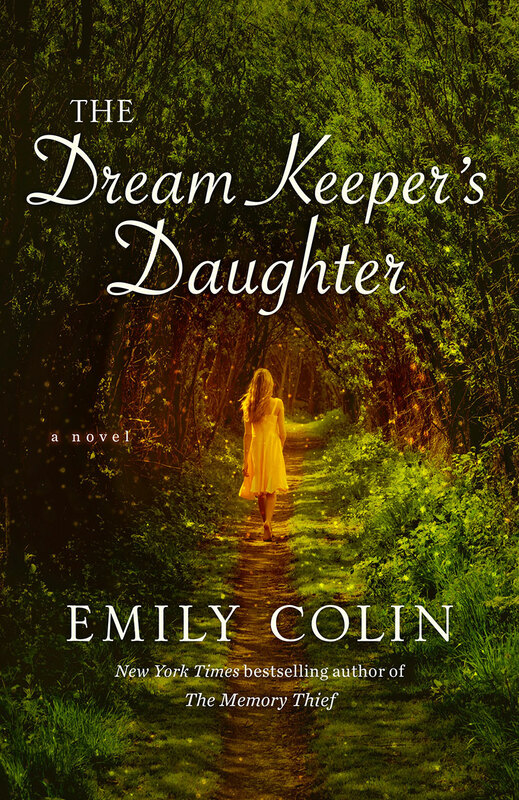 Emily Colin has been writing as long as she can remember. She recently unearthed a black-and-white composition notebook with her very first illustrated story, penned at age 6 and entitled (unfortunately) “Bloddy Monster: The Brave Monster Who Ate the World.” Today, she is theNew York Times bestselling author of The Memory Thief, selected as a Target Emerging Authors Pick, and The Dream Keeper’s Daughter(Ballantine Books). 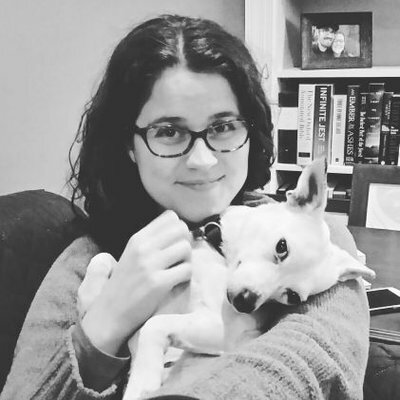 A Pitch Wars mentor and former independent bookseller, Emily has served as an editor for both magazines and small presses. She is a member of both the North Carolina Writers Network and the Society of Children’s Book Writers and Illustrators, and the former associate director of DREAMS of Wilmington, a nationally award-winning nonprofit dedicated to serving youth in need through the arts.When she’s not writing, you can find her reading YA, urban fantasy and anything with a good love story; traveling; being dragged to the park by her dog; listening to podcasts; drinking too much coffee; and hanging out with her son, whose hair changes color as regularly as his moods. Tara Creel is a Utah native and mother of four boys. She is an editor for Month9Books (worked on stories like POPPY MAYBERRY and HAIR IN ALL THE WRONG PLACES) and with WriteOnEditing. She also reviews books for The Deseret News and blogs about books and writing at Tara Creel Books. Tara worked as a high school English teacher for a few years and is a current PitchWars mentor. Tara writes stories for children, alternating between mysteries and making you cry. She is an HGTV junkie who loves hiking and playing at the beach with her babies. She is repped by Samantha Bagood at Samantha B Literary. May is a misplaced Southerner on a mission to make fried okra a national food staple. Oregon is home for now, where rainy days are spent writing romance and literary fiction. Sunny days are almost always spent on the softball field or enjoying the great outdoors. As a 2015 Pitch Wars alum, May knows how much a good mentor can do for any writer. She is represented by Kim Lionetti of BookEnds Literary Agency. 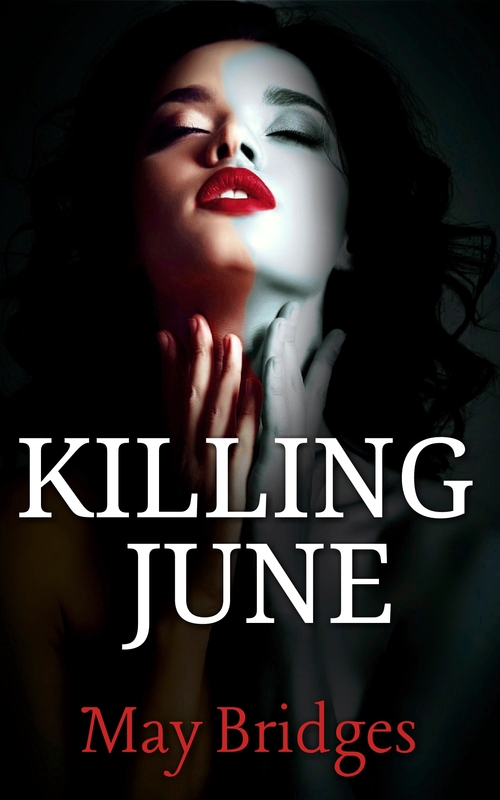 Her debut, KILLING JUNE is out now. 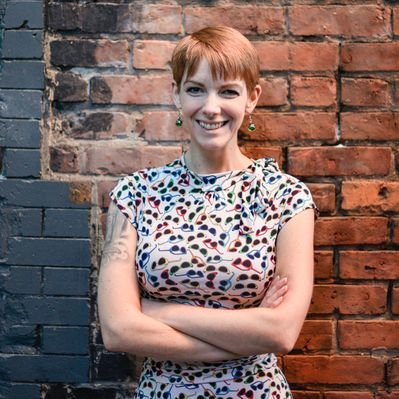 Adalyn Grace is the author of ALL THE STARS AND TEETH, a young adult fantasy out Winter 2020 with Imprint/Macmillan. She spent four years working in live theater, and acted as the youngest ever managing editor of a nonprofit newspaper. During and after college, she studied storytelling as an intern on Nickelodeon Animation’s popular animated show, The Legend of Korra (sequel to Avatar: The Last Airbender). She was a participant in Pitch Wars 2016, and is a former literary agent intern for an established agency. Adalyn splits time between San Diego and Arizona with her bossy cat and two dorky dogs, and spends her days writing full time while trying to find the city’s best burrito. 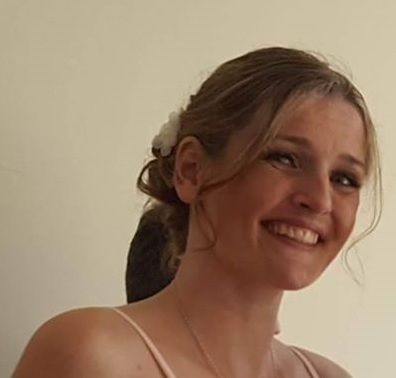 A Professional Counsellor, Léonie Kelsall(call her Lee, because her name’s hard to pronounce and even harder to find the correct é key code to type!) lives in the wilds of Australia. Okay, not so much the wilds, as in a country town…but it is inhabited by a generous mix of bitey, stingy, poisonous varieties of wildlife, as evidenced on her Twitter feed. 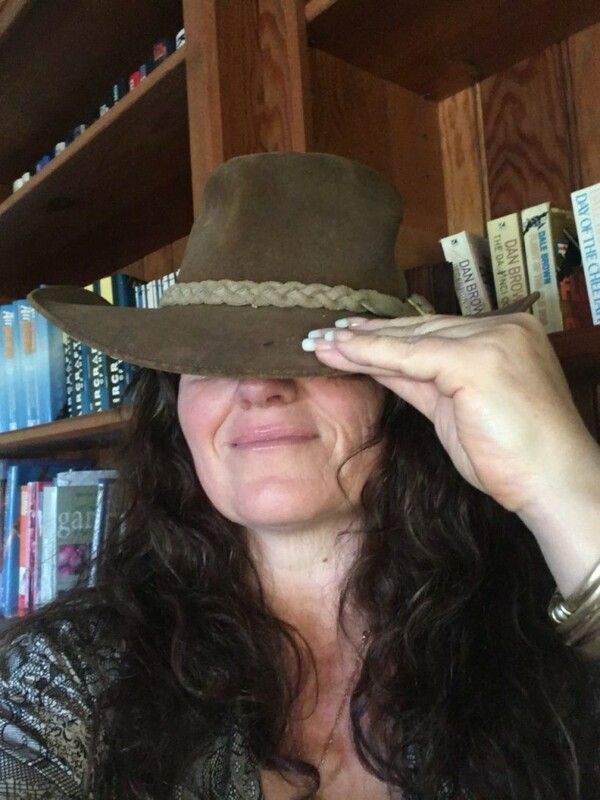 Represented by Amanda Ayers Barnett of Donaghy Literary Agency, Lee writes historical and contemporary Young Adult novels, Women’s Fiction, Romantic Suspense and Contemporary Romance, and is big on extensive research, including archaeological digs, archery and riding quads. Moonlighting as a writer, when forced away from her beloved (or loathed, depending on the day) manuscripts, she sunlights as a Professional Counselor. Being an Aussie, her spelling can be a bit off, but, a finalist in the YARWA Rosemary Award ‘17, she swears she duz no how too rite gud. Shari Schwarz is the author of TREASURE AT LURE LAKE, a middle grade, survival adventure story. She’s a mom of four boys (three of them teenagers) and loves to cheer them on in their various music and sports events. She’s also a freelance editor and loves working with writers to make their stories come to life! You can connect with her on Twitter @sharischwarz or on her website at sharischwarz.wordpress.com. Lindsey Frydman writes about heart-stopping romance, rule-breaking heroes, and everyday magic. She lives in Columbus, Ohio (where the weather is never quite right). Her BFA in Photography and Graphic Design has granted her a wide assortment of creative knowledge that serves mostly as inspiration. When she’s not crafting stories, you’ll likely find her spending waaay too much time on Pinterest, gaming, or performing in a burlesque show—because she enjoys giving her introversion a worthy adversary. (Plus, it’s the closest to Broadway she’ll ever get.) Lindsey is represented by the amazing Naomi Davis. THE HEARTBEAT HYPOTHESIS is her debut novel. Rosiee Thor is YA science fiction author with a superhuman love for bread. As a former Pitch Wars mentee and a current Author Mentor Match mentor, she is passionate about helping others tell their stories. She is represented by Saba Sulaiman of Talcott Notch Literary Agency, and is an intern for an established literary agent. 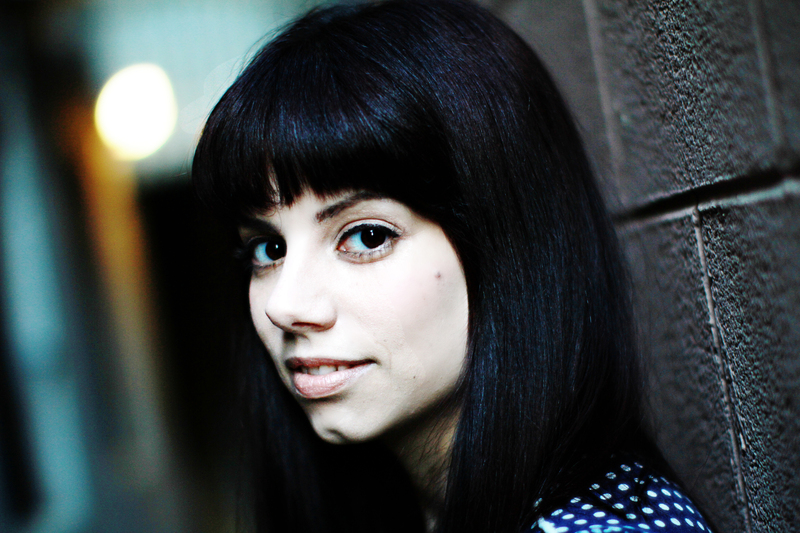 Demitria Lunetta is the author of the YA Sci-fi duology, IN THE AFTER and IN THE END (HarperTeen). Her latest book, BAD BLOOD, is a YA paranormal set in Scotland. She is also an editor and contributing author for the YA anthology, AMONG THE SHADOWS: 13 STORIES OF DARKNESS & LIGHT. Her next novel, THE FADE, will release from Delacorte /Random House in December 2018. She loves all things Sci-fi, paranormal, and historical. Mentoring 101: What’s in it for you? Reblogged this on May B. Bridges.